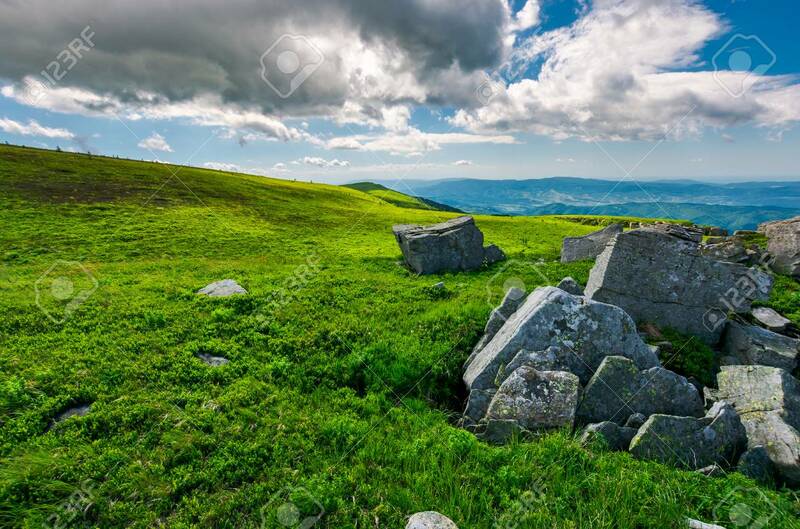 Boulders On A Grassy Slopes Of Runa Mountain. Lovely Mountainous.. Stock Photo, Picture And Royalty Free Image. Image 104208782.